The pina colada drink is pretty popular, everyone has their own spin on it. But what makes this one different is the use of the JCS Coconut milk. The flavor that this A-grade coconut milk brings to this drink is simply remarkable. 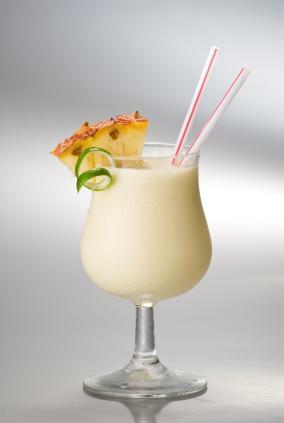 In a blender, combine coconut milk, pineapple juice, crushed pineapple, rum, sugar and ice.